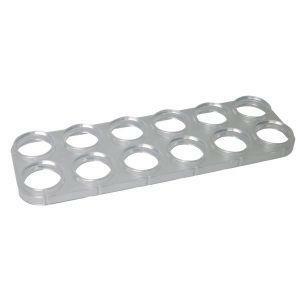 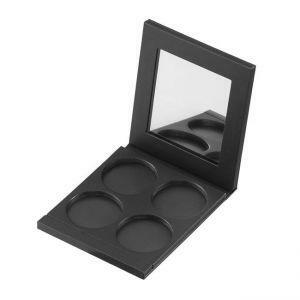 4 Pan Cake Palette with mirror. 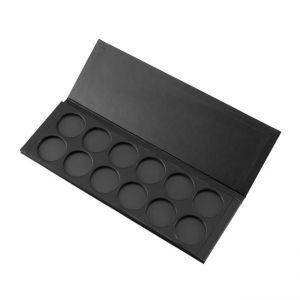 For filling Maskada refill pan cake - Magnet System fill Mat Foundations, camouflage make up, eye shadows, Lumiere Colors and lipsticks in a palette. 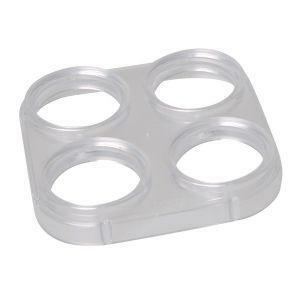 System element to be filled by A4 Refills Grimas and Water Make up 15 ml ..
System element to be filled by A12 Refills Grimas and Water Make up 15 ml ..